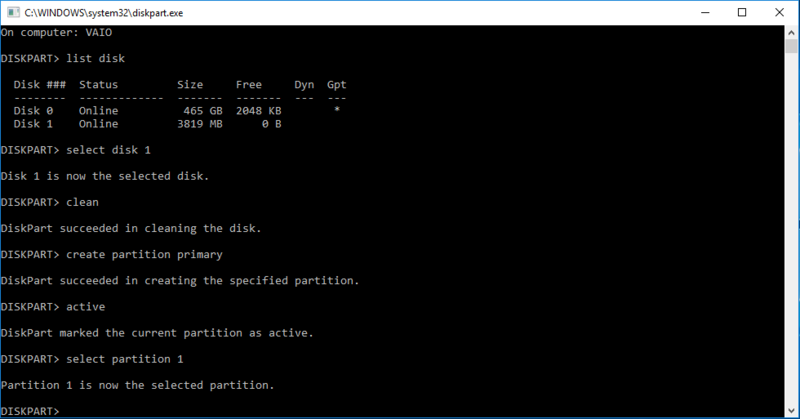 How to Repair Corrupted SD Card Using Command Prompt. Many of you may think or arises a question in your mind that why we have to format or repair our memory card or Pen Drive?, What is the reason? 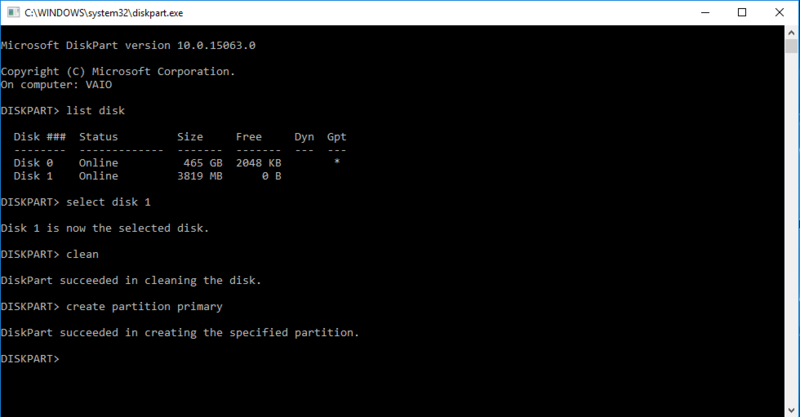 Why we have to Repair Corrupted SD Card Using Command Prompt? So friends, This is happen because it may be due to having bad quality files, due to not keeps it carefully and sometimes due to incomplete formatting or not formatted properly. Now if you Repair Corrupted SD Card Using Command Prompt it means that your SD card is very well formatted if we compare to repair using windows. See Also : How to Customize Your Android Device. Note : This process works on Pen Drive and Memory Card both. So, you can use this process to repair your corrupted Pen Drive too. So, Simply follow the few steps to Repair Corrupted SD Card using command prompt. #Step 1. 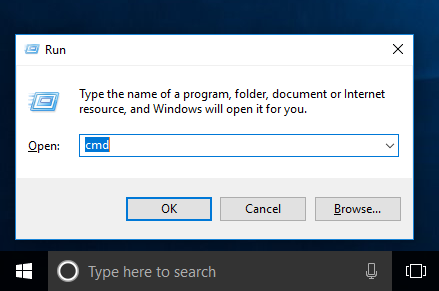 Press “Windows key + R” or Go to start and type “Run” and then type “cmd”. #Step 2. It will open command prompt window. #Step 3. Type “diskpart” and hit on Enter. Here if you see a new popup window, simply click on yes and after that you will come to this window. #Step 4. 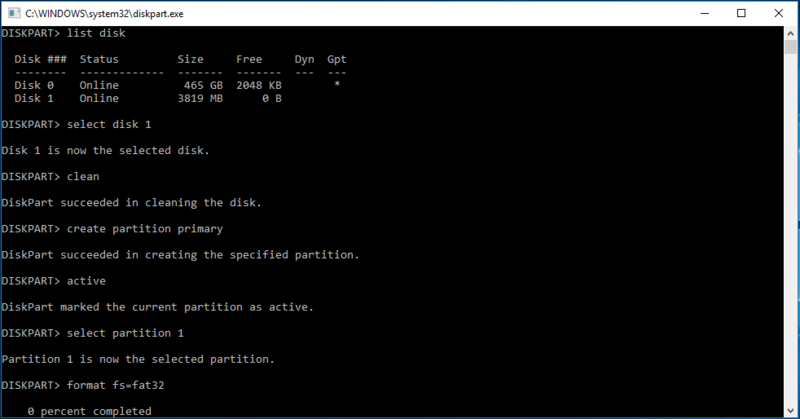 Now type “list disk” and hit on enter. #Step 5. In this case I am using my 4 GB memory card so it is showing “Disk 1 Online 3819 MB”. So, simply type select disk 1 and hit on enter. #Step 6. Type “clean” and hit on enter. #Step 7. 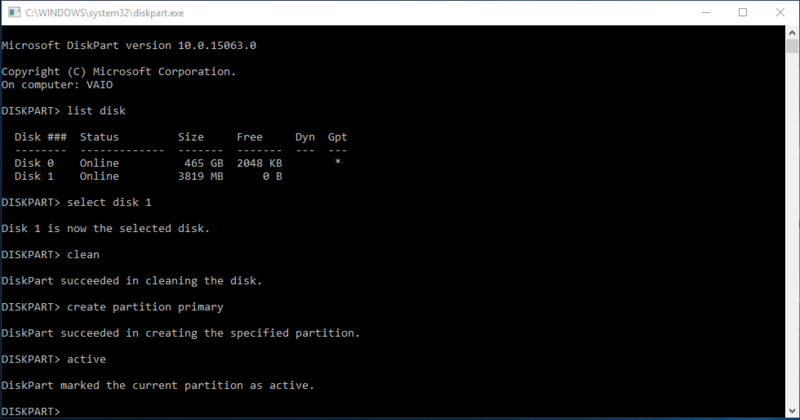 Here type “create partition primary” and hit on enter. #Step 8. Now type “active” and hit on enter. #Step 9. Type “select partition 1”. #Step 10. Type “format fs=fat32” and hit on enter. Here you can see that your formatting and repairing started. #Step 11. Now wait till this is 100% completed. It takes time according to your memory card storage. As I told you earlier that in this case I am using my 4 GB memory card so it takes approx half an hour. Here you can see that repair 100% completed. 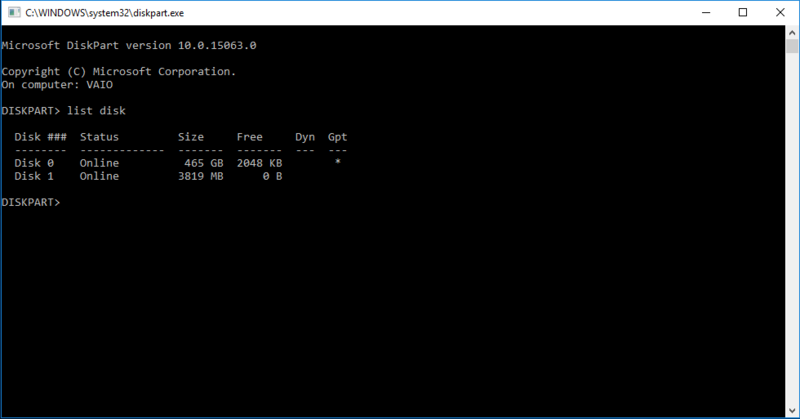 So, Finally come to the last step to exit from Command Prompt. #Step 12. Now simply type “Exit”. and hit on enter. 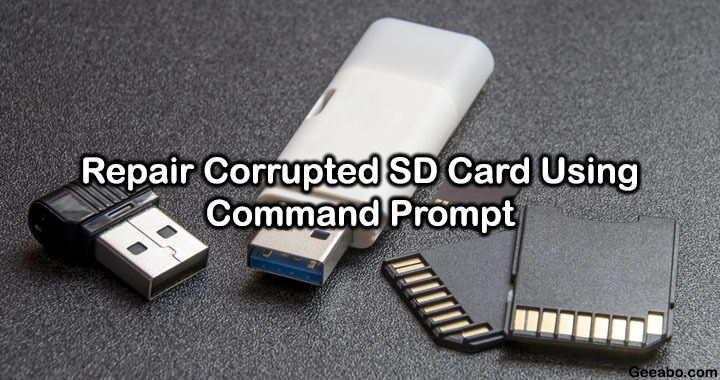 Hope You Guy’s like this article about How to Repair Corrupted SD Card Using Command Prompt and you have learn something new with the help of this article. If you have any complaint or question regarding this article then you can ask me in the Comment box below. 100 percent completed. But diskpart has encountered an error. And the parameter is incorrect. It appears. To see the system event log for more information. So how to format this Sd card. Restart your PC and then try again. Thanks for the comment, Pushparaj!